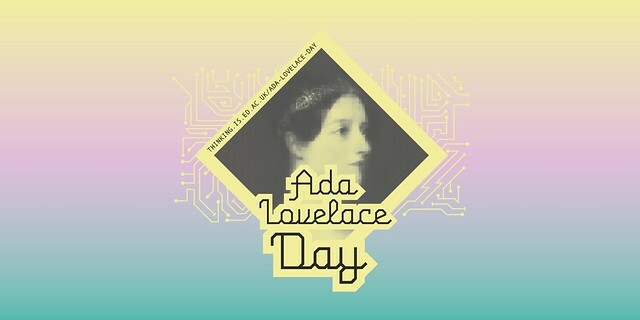 In case you missed Ada Lovelace Day this year, or if you’d simply like to reminisce, there is now a Flickr album published. There are over 50 photos from throughout the day of our guest speakers, STEM activities and Wikipedia Editathon. All photos, videos and promotional materials are licenced under a Creative Commons Attribution 4.0 International License.